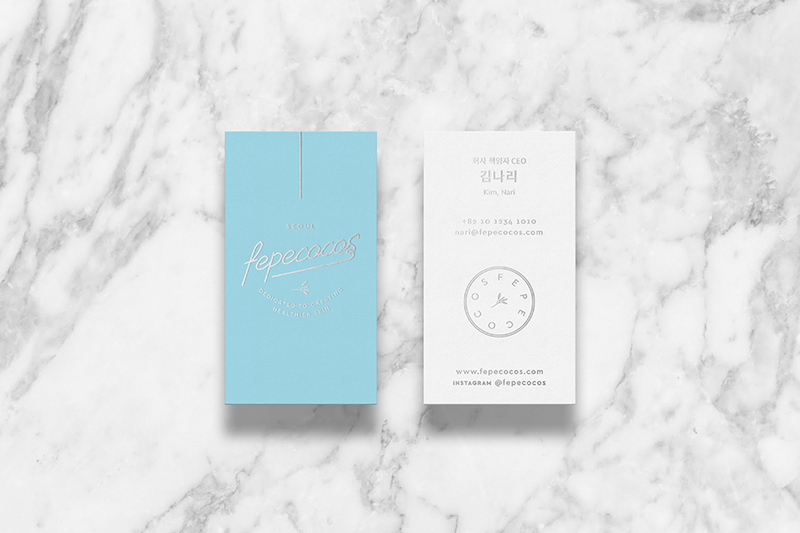 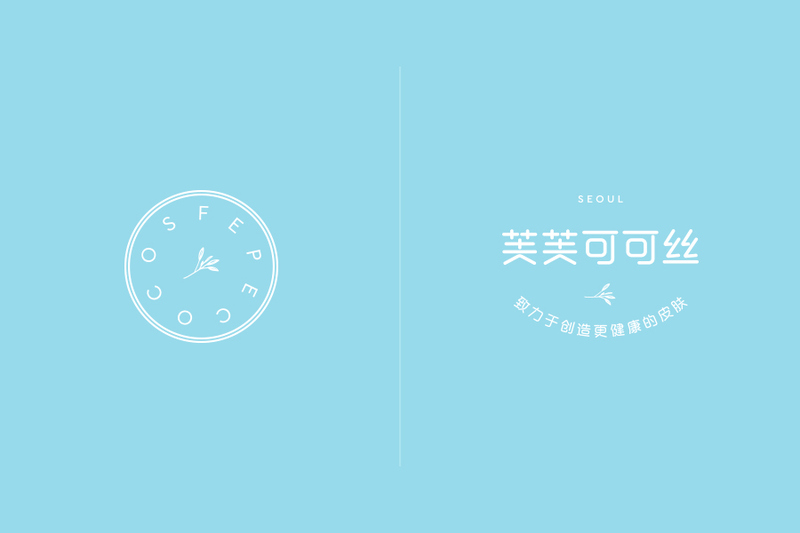 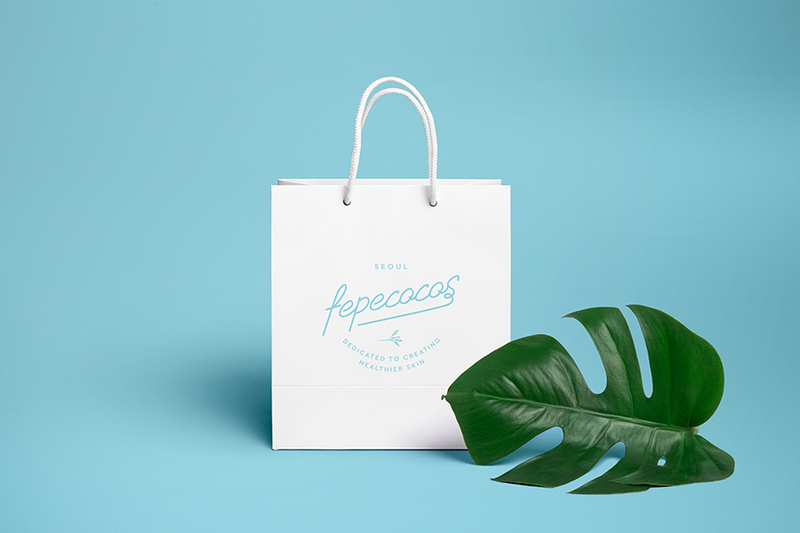 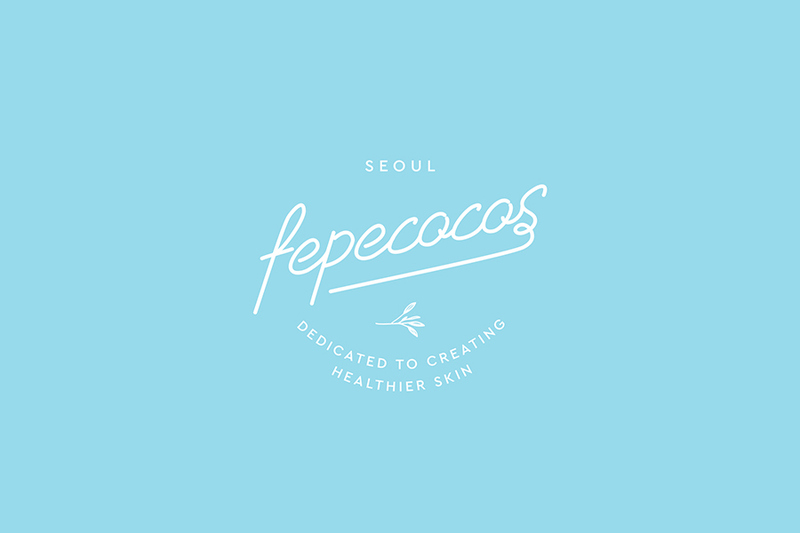 Fepecocos offers organic products that promotes healthy skin to young female audience. 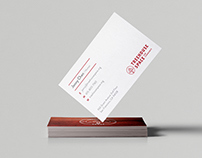 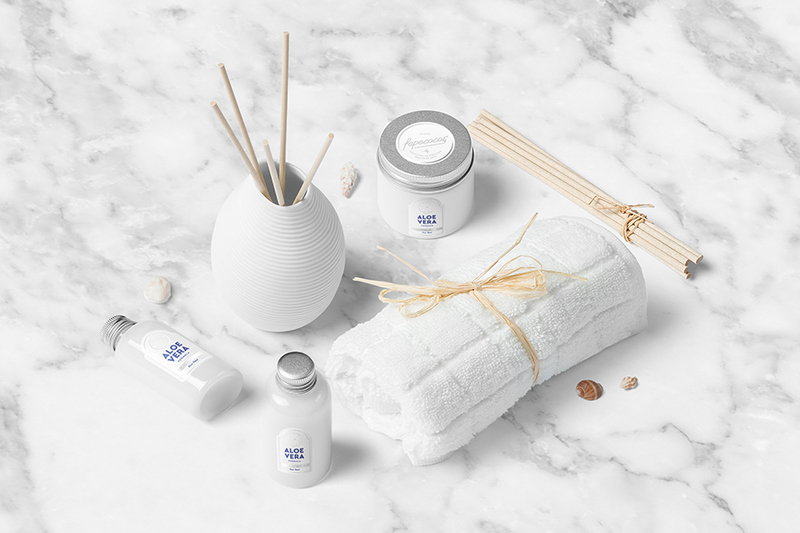 The name stands for "Frais Et Parfumé + eco + cosmetic", with the mission of providing fresh, aromatic, eco-friendly cosmetics. 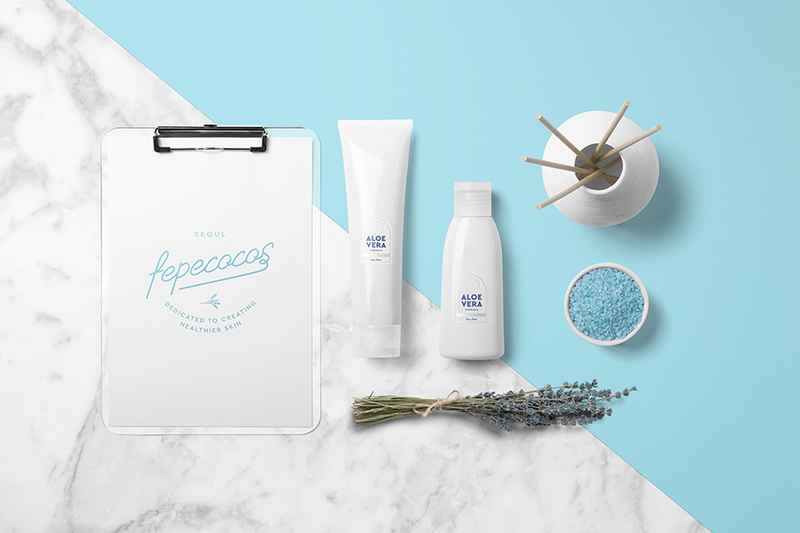 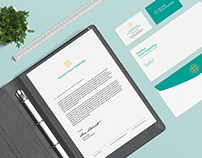 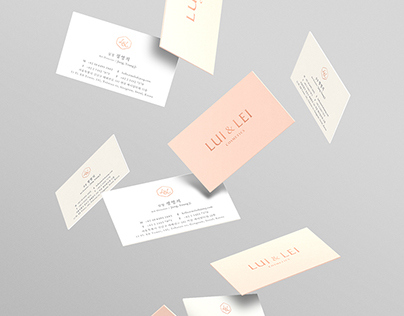 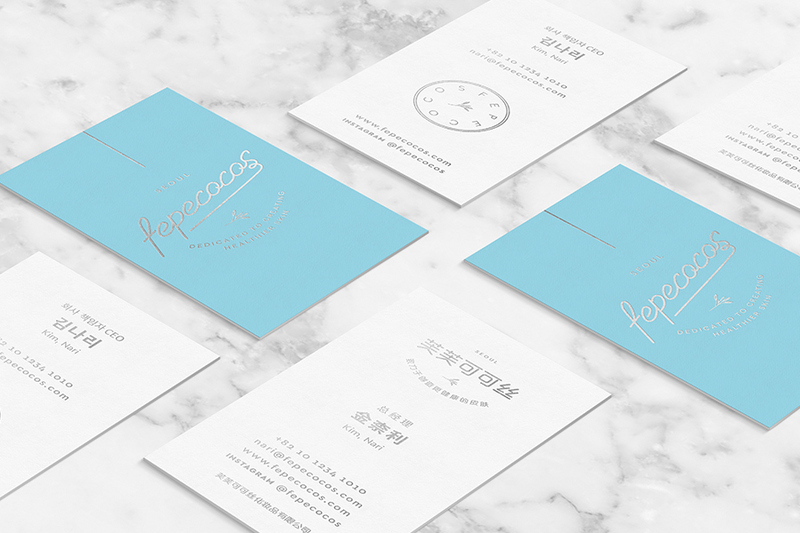 The light blue color palette was chosen to give light-hearted and casual look to express freshness and airy scent.